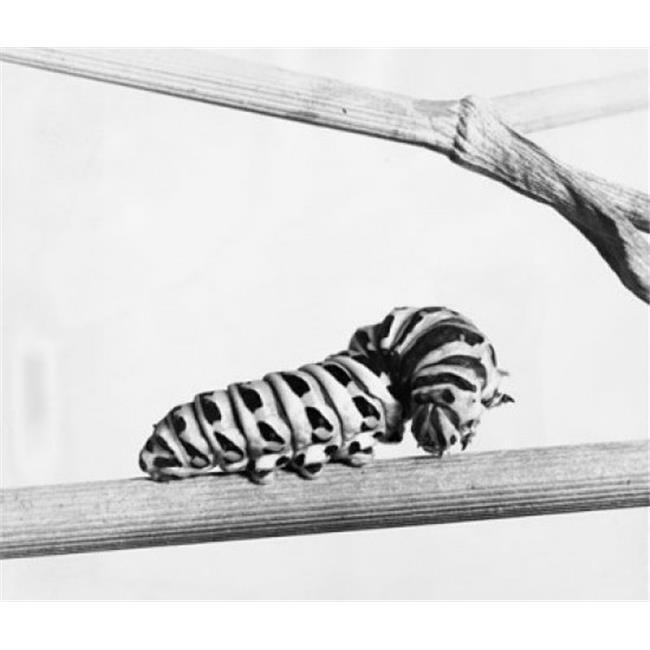 ›Posterazzi SAL9901769B Close-Up of the Caterpillar of a Swallowtail Butterfly on a Branch Poster Print - 18 x 24 in. Posterazzi SAL9901769B Close-Up of the Caterpillar of a Swallowtail Butterfly on a Branch Poster Print - 18 x 24 in. Close-up of the caterpillar of a Swallowtail Butterfly on a branch Poster Print is a licensed reproduction that was printed on Premium Heavy Stock Paper which captures all of the vivid colors and details of the original. Ready to frame or just hang dorm room style! Great poster for any room.